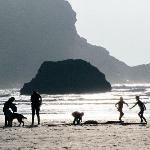 I visit regularly and it has been recently refurbished ,. 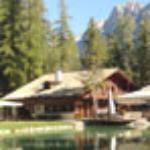 If is very relaxing, very friendly and helpful staff. Hot or cold drinks always offered . Really lovely staff, a great atmosphere and the range of treatments is phenomenal! 1st class service! 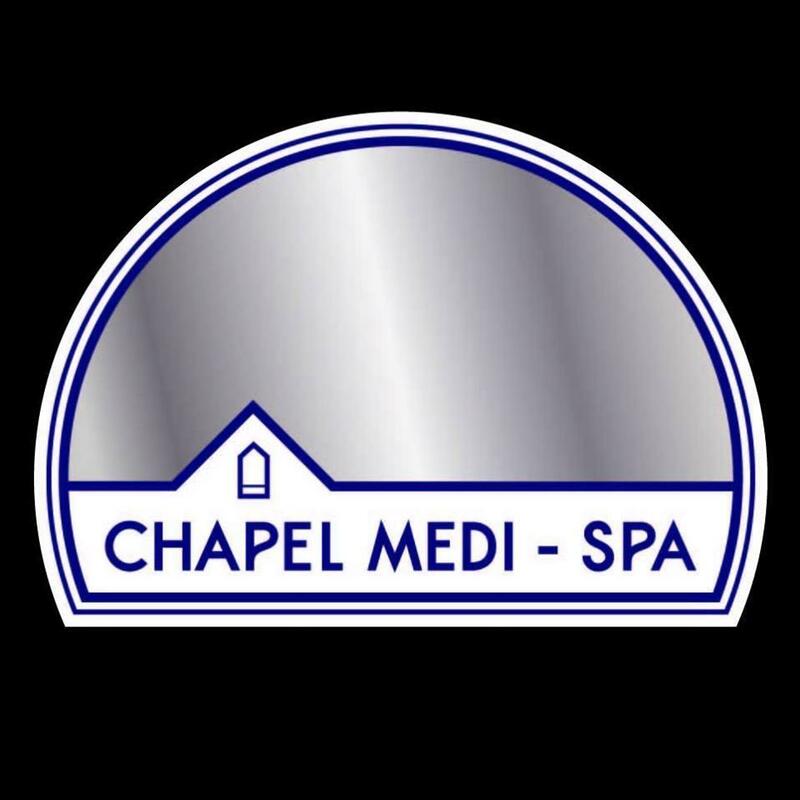 Get quick answers from The Chapel Medi-Spa staff and past visitors.